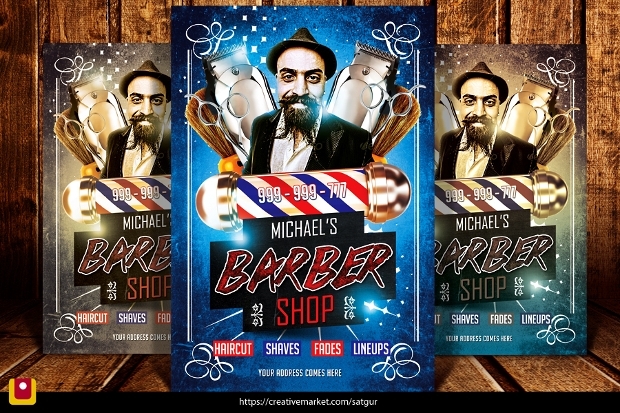 As it is with all other businesses, the success of your barbershop business is pegged on the kind of marketing strategies you employ. And, your marketing needn’t be all that costly for it to be effective. 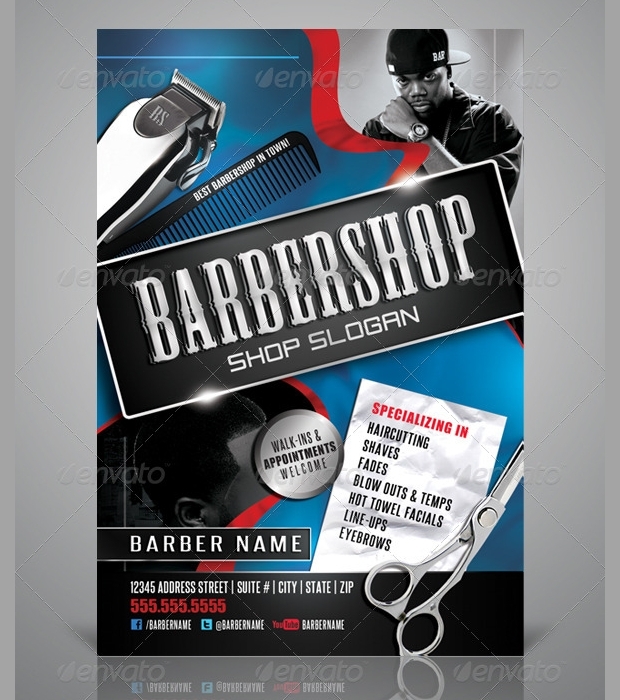 Carefully designed salon flyers can be a very effective campaign tool for your barbershop business. 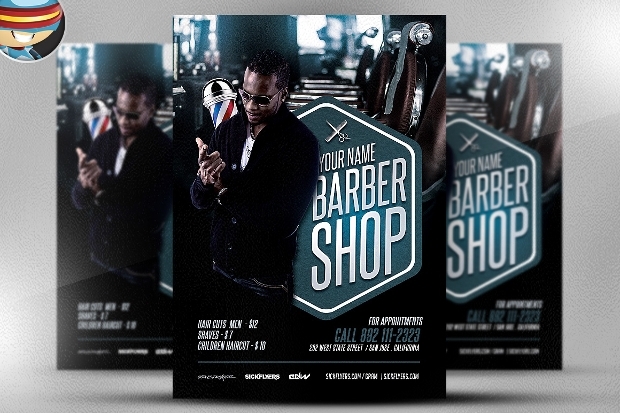 Today, we present you with a collection of high quality flyer designs that you can use to create attention-grabbing flyers for promoting your barbershop cost-effectively. 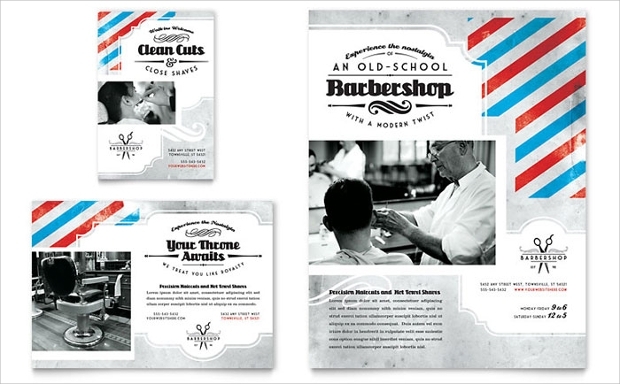 This flyer design featuring some barber’s tools such as comb, trimmers, etc, looks really elegant. 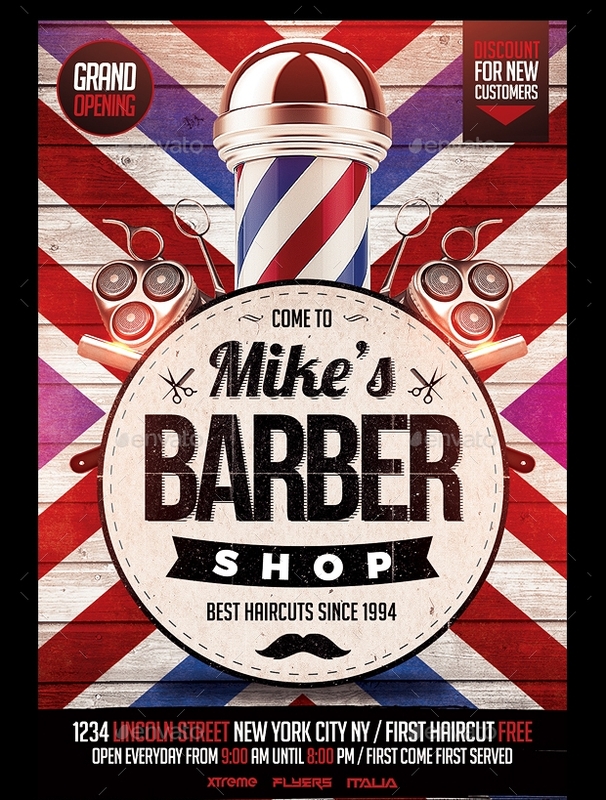 The design comes in remarkable high resolution quality of 300 DPI and a CMYK color mode. 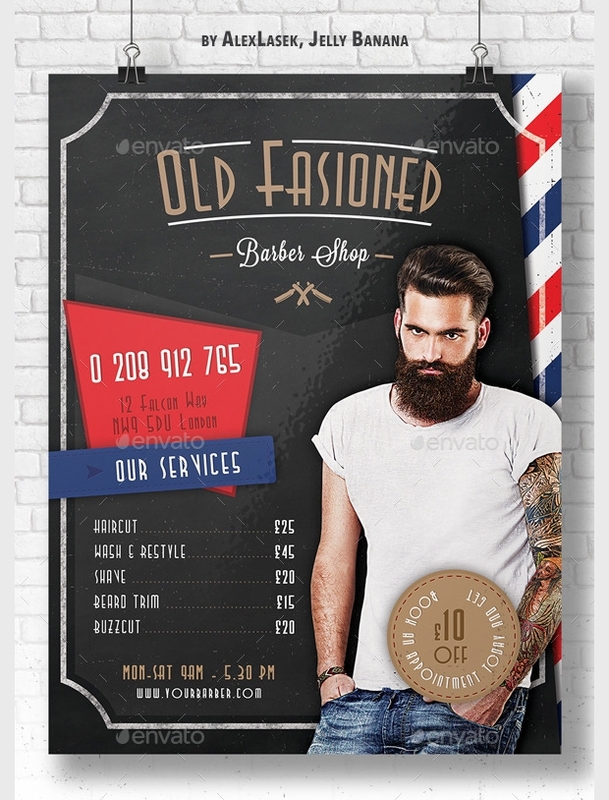 It is available for download in layered PSD format, with neatly organized and well labeled folders and elements. 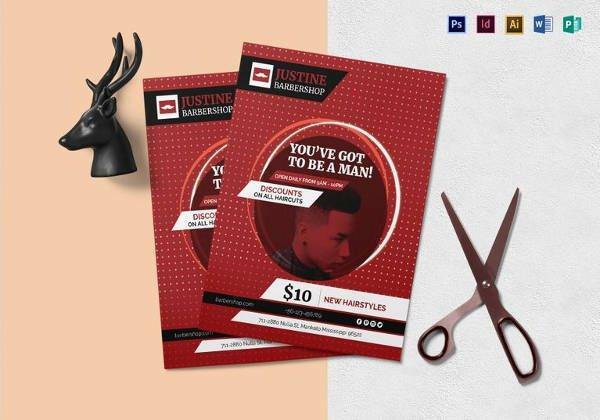 This flyer featuring a barber at work and a pair of scissors, a common item in a barber’s shop, can give you a great design for passing word about a planned grand opening of your barbershop. 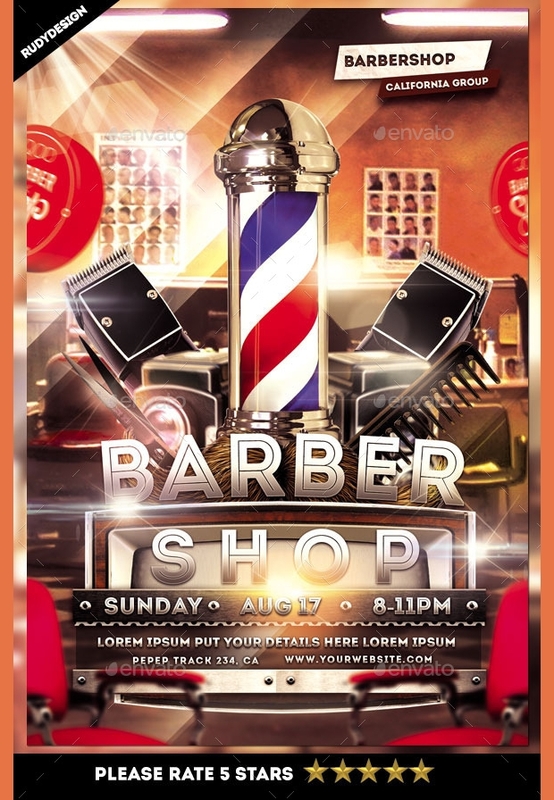 The gorgeous flyer template is downloadable in easily customizable fully layered PSD file format. 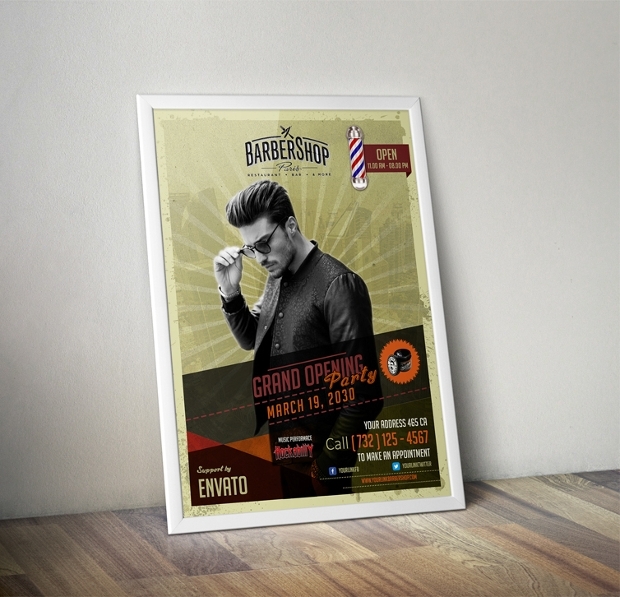 The simplicity and elegance of this flyer design makes it quite ideal for use in the promotion of your barbershop. 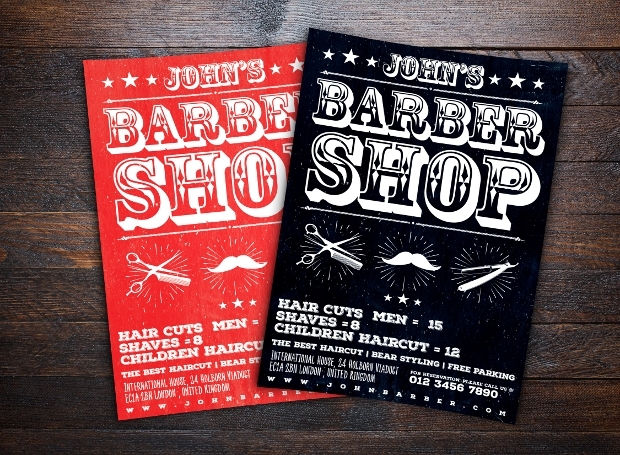 The flyer design looks really outstanding owing to its 300 DPI quality of resolution and the CMYK color mode. 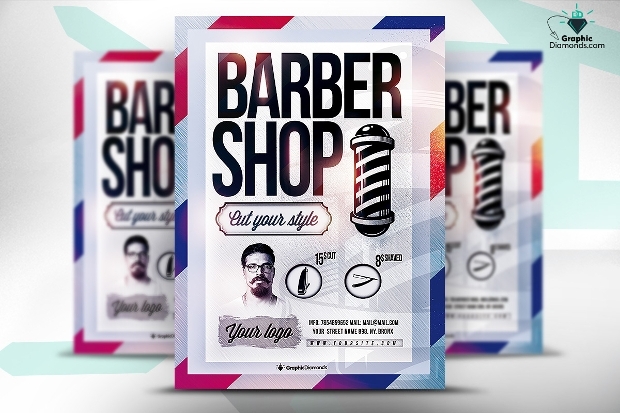 The layered Photoshop PSD flyer template is easily customizable. 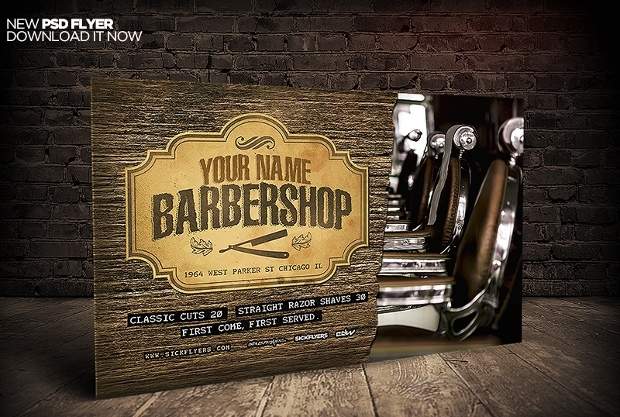 Want to give the promotion of your barbershop a hipster touch of elegance? 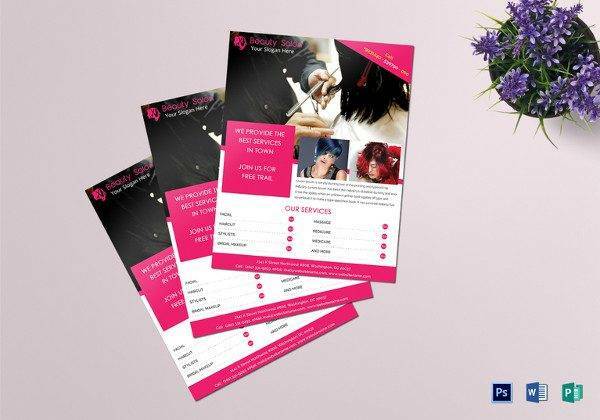 Then, this could be the right flyer design to consider using. 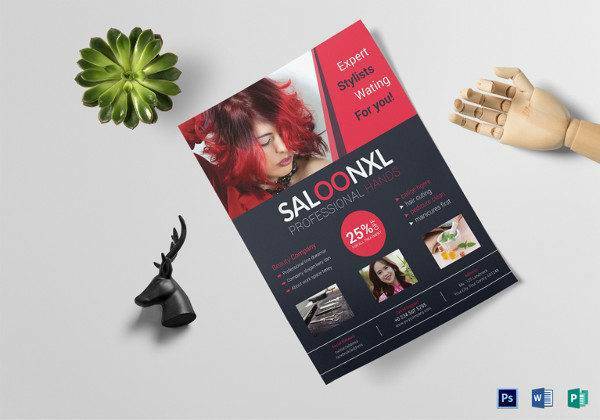 Available for download in PSD file format, this print-ready colorful design has a high resolution with 300 DPI. 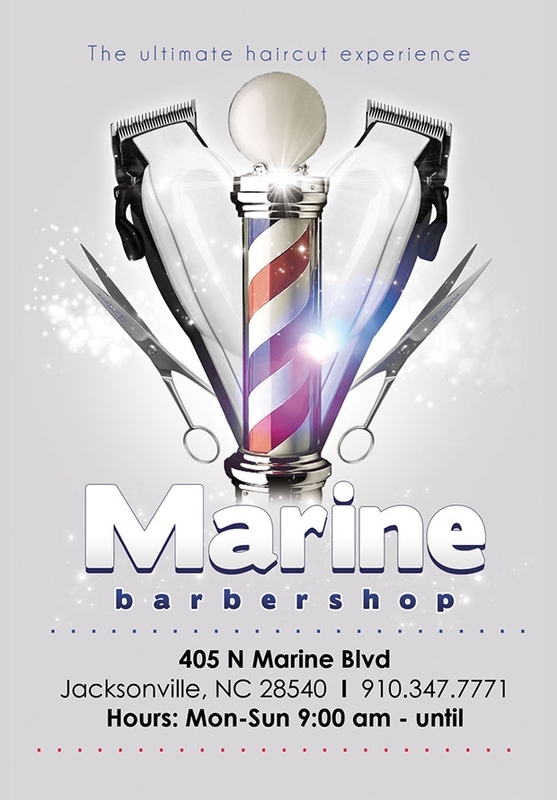 It is ideal for your barbershop or hair cut services. 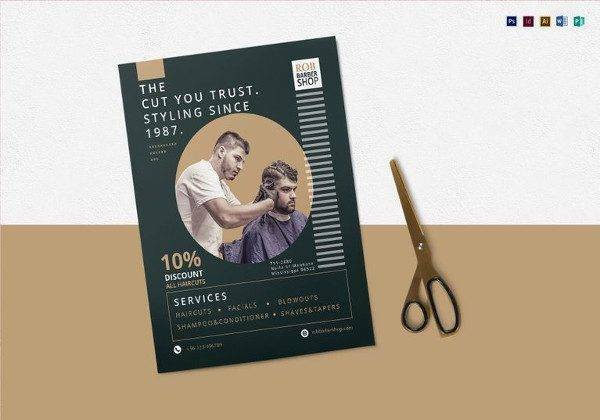 With clippers, combs, scissors, etc, this flyer design can be an elegant way of presenting your barber shop in a captivating, contemporary manner. 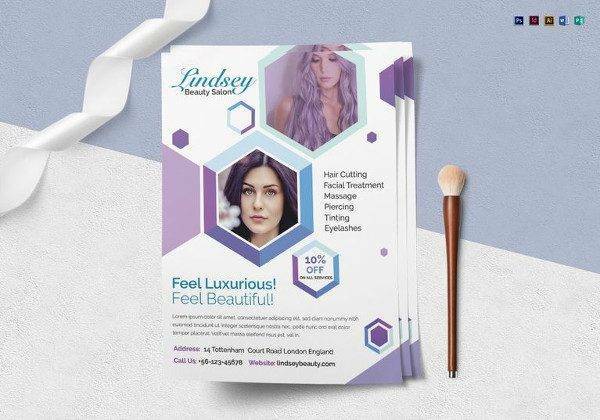 Editing the text and other elements of this flyer design is super easy. 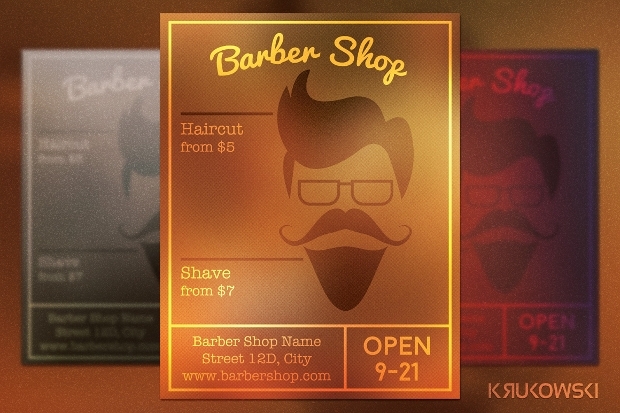 The layered PSD format comes with neatly organized layers to boost customization. 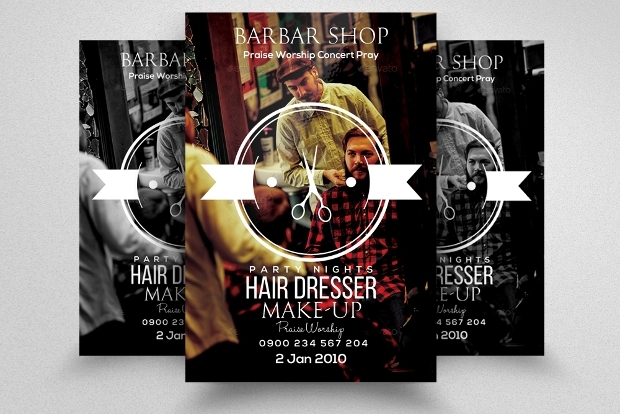 If you would like to make your barbershop stand out elegantly before your clients, then this could be the most appropriate flyer design to consider using. 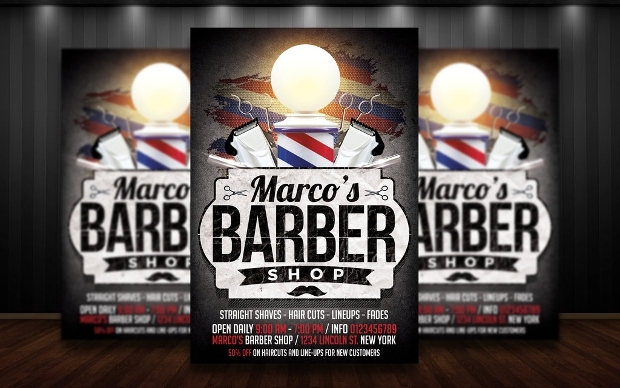 This elegant design is available in high resolution quality of 300 DPI. 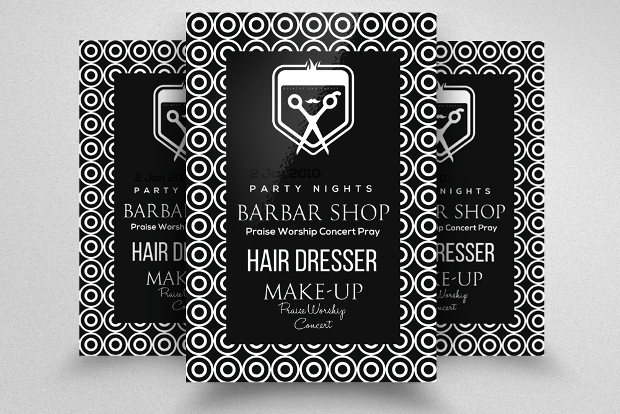 Editing and customizing this nice-looking flyer design is super easy. 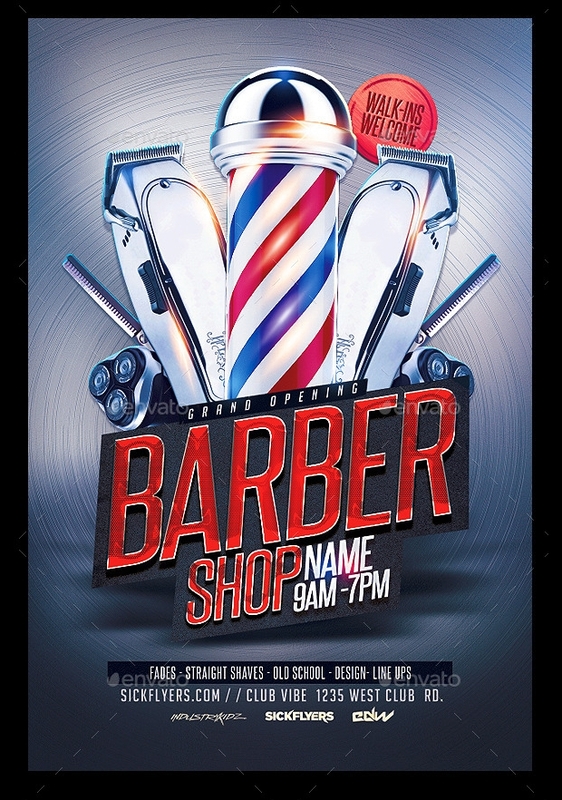 This colorful flyer design looks so gorgeous that you would want to use it to create your customized flyer designs for barbershop promo, haircuts, hair salon or grand opening. 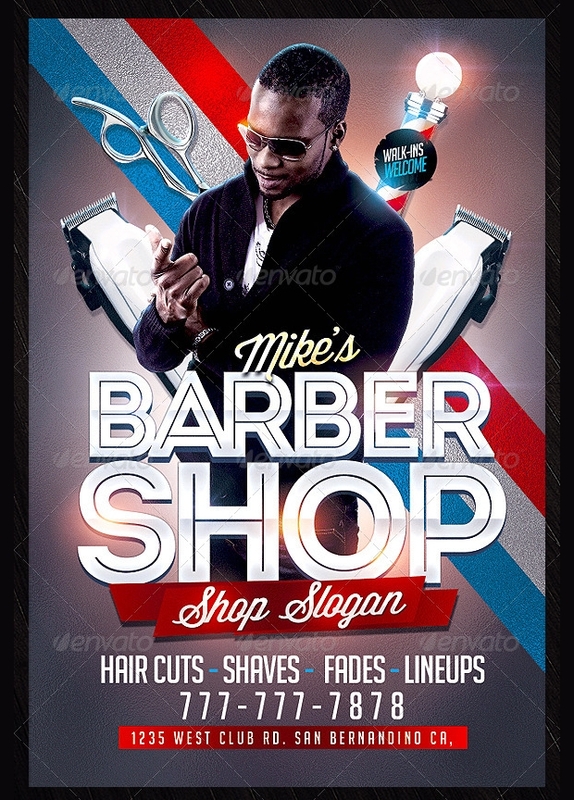 The layered PSD format print-ready flyer available in CMYK color mode also comes in amazing high resolution of 300 DPI. 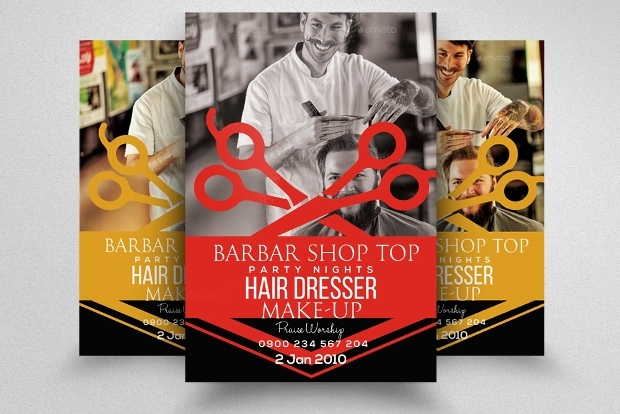 Whether it is a barbershop, hair style or salon that you would like to promote, you will find this flyer design really helpful. Changing the color, text and even images on this fully layered Photoshop PSD format is quite effortless. 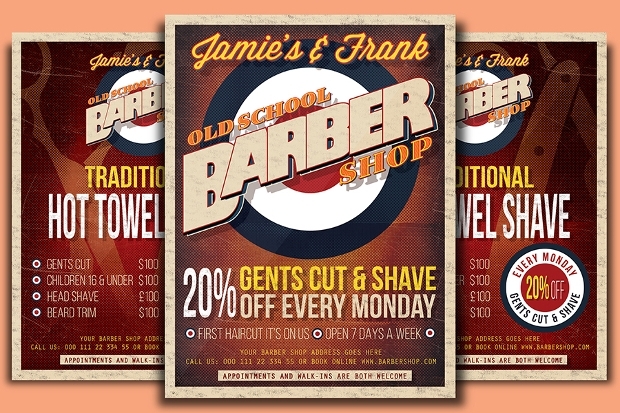 Want to give the promotion of your barbershop or haircut services a vintage touch of professionalism? 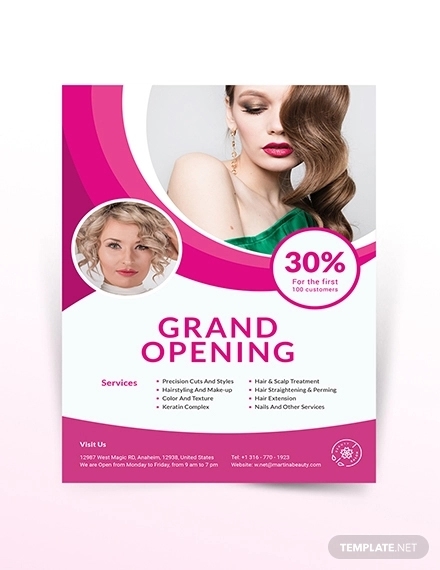 Then, this colorful flyer template could be all that is required. 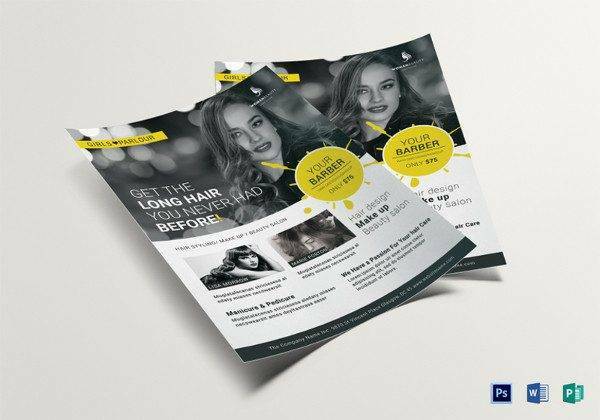 This attention-grabbing flyer design is available for download as an easily customizable PSD file. Probably, the designs in the above collection have given you immense inspiration. 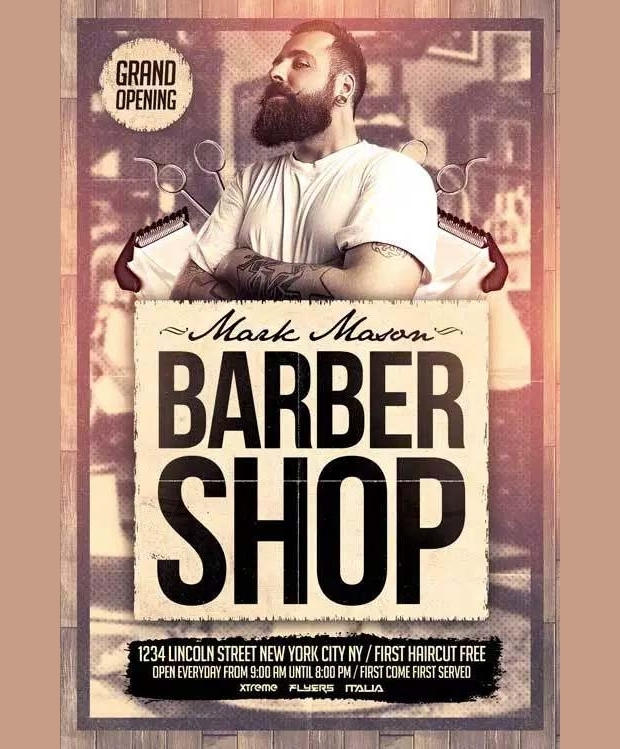 Just make a point of following the suitable Internal link anchor text and, this will guide you to your design of choice which you can use to make a nice-looking flyer for promoting your barbershop to greater success.